The liberal Democrat weenies and the mainstream media (pardon my redundancy) are working so very hard to build something from nothing, continuing to fabricate a Trump/Russia collusion story for which there is ZERO evidence. UPDATE: President Trump had Russian dressing on his salad last night. The obvious collusion is getting deeper! 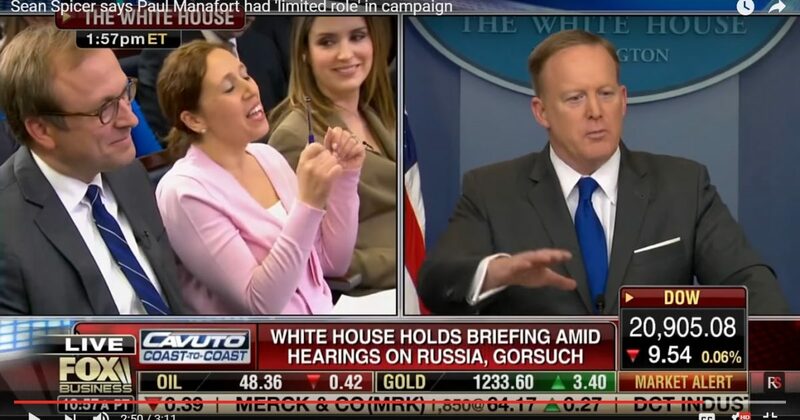 Watch the video below as ABC’s Jonathan Karl interrupts another White House correspondent’s question, which like Karl’s previous manipulation was all about Trump/Russia collusion.